Last year, real estate related fraud attacks increased by 500%. SafeWire is here to change that. Learn how below. 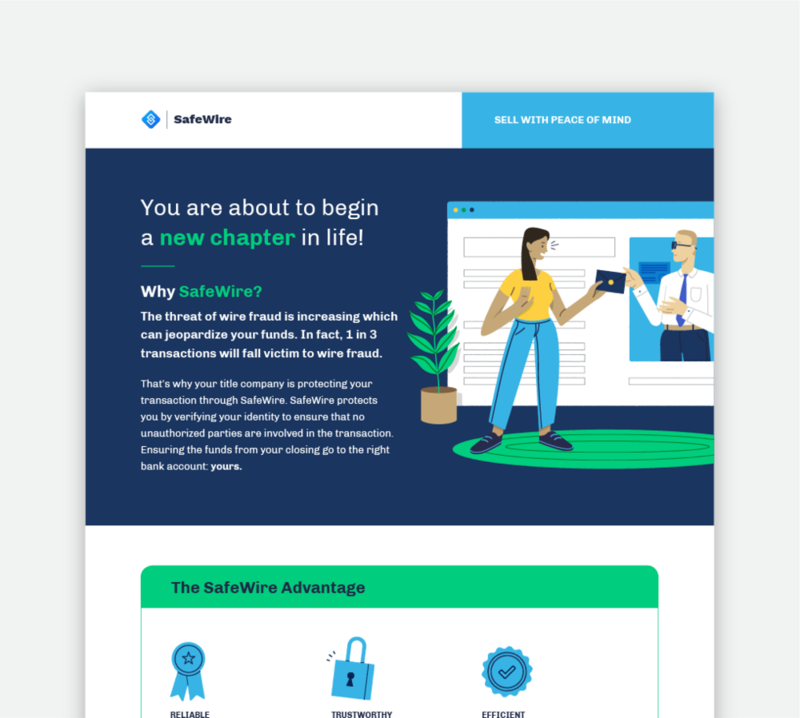 SafeWire offers a multi-layered fraud management solution that minimizes fraud losses and operational costs while maximizing revenue for your title company. SafeWire allows you to transact with confidence by protecting your office and your client's most sensitive information. 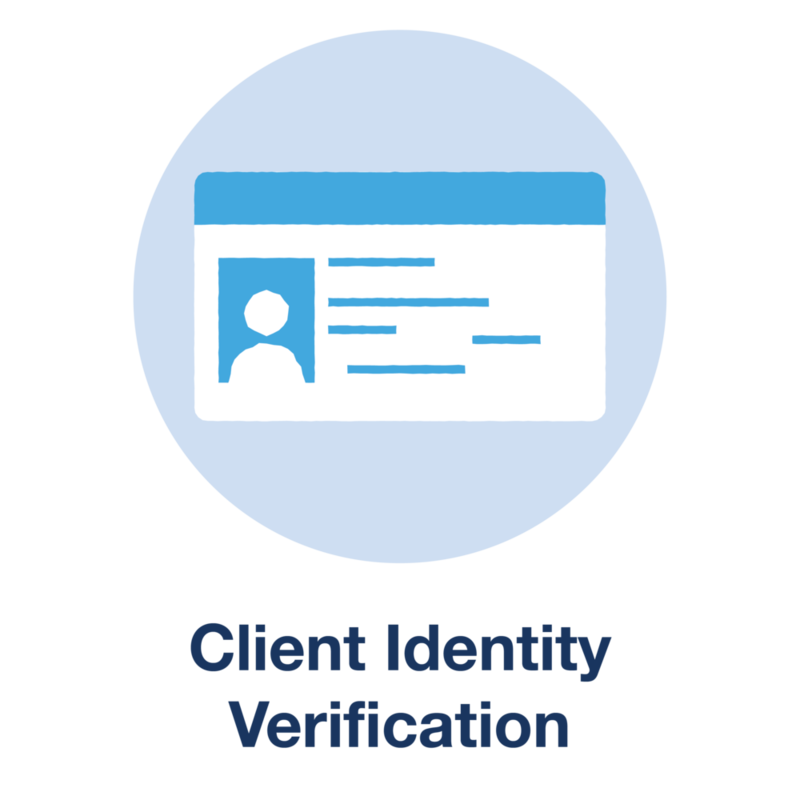 Use SafeWire to secure your clients' identities and wire instructions. The most common source of wire fraud in real estate transactions is a real estate agent's compromised email address. Eliminate this source of fraud in a manner that makes you and your real estate agents look savvy through SafeWire.